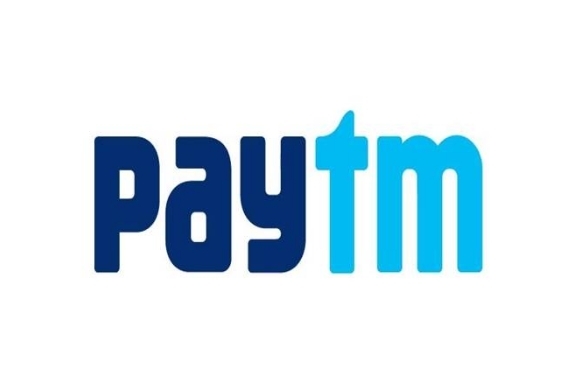 Paytm Loot Offer: Pay Rs 1 and Get Rs 6 Cashback Instantly, Paytm has again come up with anew offer, Now Paytm is offering flat Rs 6 cashback when you purchase a deal on Paytm. This offer is valid once per month per user. So follow below steps and earn Rs 6 cashback absolutely free. How to Get Rs 6 Cashback Instantly? Then click on MAGIC code and apply it. Now Paytm Rs 1 from your wallet or with any other payment. Rs 6 cashback will instantly added in your account. You can use this cashback wile doing recharge or any bill payment.